Obnoxious winds can turn an enjoyable day in the mountains into an annoying one at best. 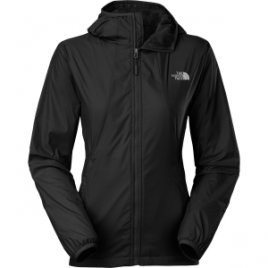 Luckily, The North Face is here to remedy that with its Women’s Pitaya 2 Jacket. This wind-blocking shell is great for everything from hiking and camping to chilly dog walks at your nearest doggy park….